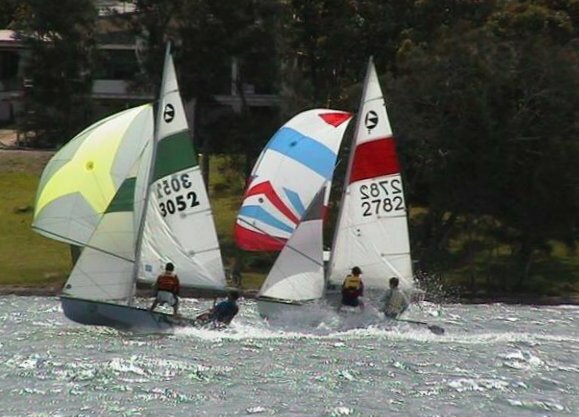 The 125 is a 12.5 foot (3.83 m) two person sailing dinghy with spinnaker and trapeze seen mostly in Australia. There is a strong Association with Divisions in all states of Australia with 100 active members in Victoria and about 600 members through out Australia. 125s are also sailing in S.E. Asia and in New Zealand.